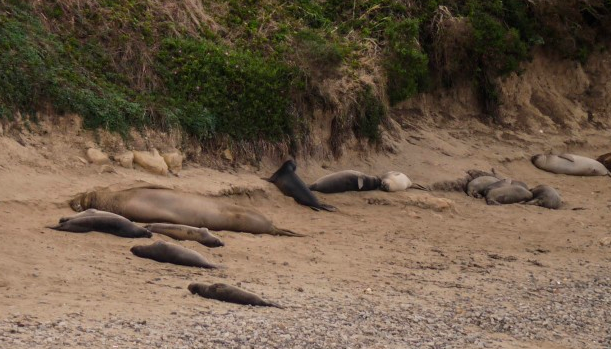 The first time I visited Point Reyes National Seashore, the Elephant Seals became an instant highlight. Viewed from an overlook near Chimney Rock, we peered down at their bronze forms through binoculars. Read more on the National Parks Traveler!